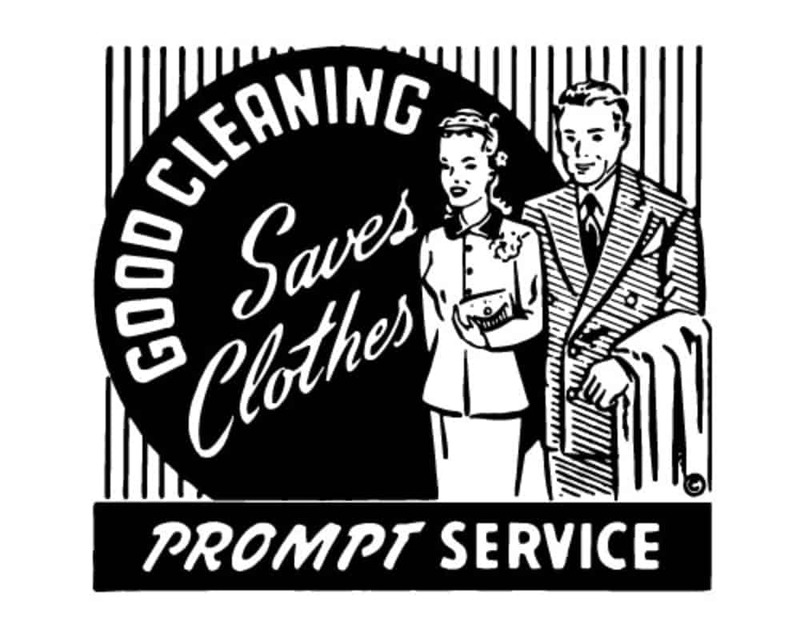 Clockwork Cleaners prides itself on being the cheapest, highest quality dry cleaning service in Orange County, CA. You might be asking yourself how it can be done, that a business would be both the cheapest and highest quality. It’s because all of the savings are transferred to you, our valued customer. We have set prices, discounts, low flat rates for garments, in contrast to the hidden extra fees that other dry cleaning services tack on for basic procedures like starch or creasing. Clockwork Cleaners believes that you shouldn’t have to pay extra to have sharp looking clothes. Each of your items (with the exception of leather, formals, gowns, garments of this nature) is economically priced at $2.75 per item. Clockwork Cleaners uses eco-friendly equipment and products, ensuring the wellbeing of our environment. We stay away from harsh chemicals and faulty machinery that yield wasteful and harmful byproducts. We give you savings on top of savings at Clockwork Cleaners. Take advantage of weekly coupons that stack up an additional 10% off of our already low prices. We’re conveniently located just off the Orange Circle on Tustin in Orange, CA, just off the 55 freeway for easy access. Bring an armful of clothes; by the time we’re done we’ll send you home with a closet full of awesome! Call or visit Clockwork Cleaners for peerless quality and economically priced dry cleaning.